Based on the principle that there is only one patent right for one invention, a patent application for invention shall relate to one invention only. However, considering the convenience of the applicant, the public and the patent agency in the classification, retrieval and examination of the patent application, for two or more inventions that originally should have been applied separately, the Patent Act exceptionally specifies that two or more inventions “belonging to a single general inventive concept” can be filed in one application, which is the concept of “unity of invention”. Two or more inventions "belonging to a single general inventive concept" means that two or more inventions that are technically related. "Technically related" means that the invention in the claim contains one or more of the same or corresponding special technical features. "Special technical features" refers to the technical features of the claimed invention as a whole that specifically contribute to the prior art, that is, the technical features that are novel and inventive compared to the prior art. The step of judging the unity of invention is adjusted. First, judge whether the inventions contained in the independent claims obviously lack unity. If yes, the application lacks the unity of invention. If not, search for the prior art and determine whether the invention described in claim 1 has special technical feature in view of the prior art. If there is no special technical feature, it means the inventions of the independent claims surely do not contain the same or corresponding special technical features, and thus the application lacks the unity of invention. 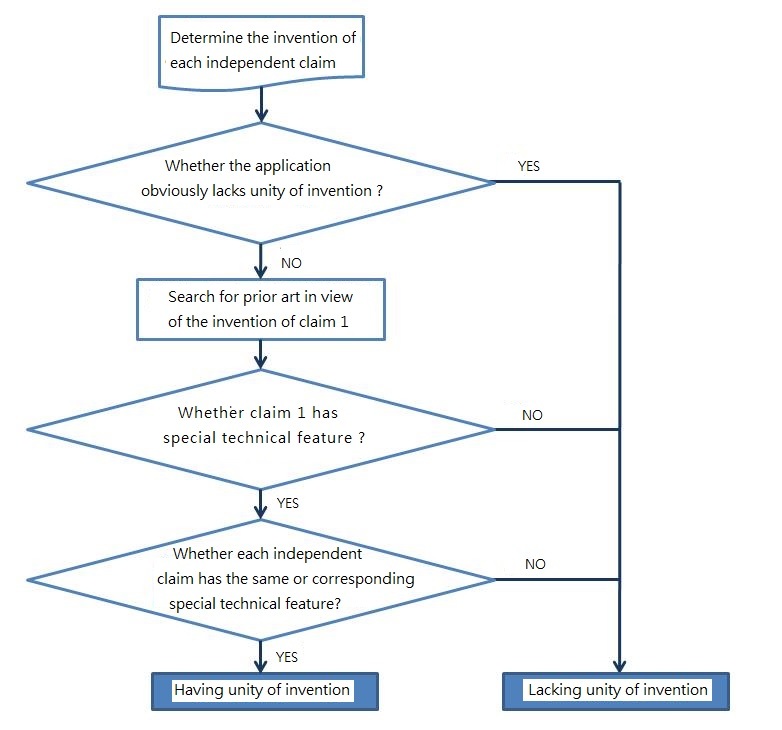 If the invention of claim 1 has a special technical feature, further determine whether the inventions of the other independent claims have the same special technical feature or a special technical feature corresponding to that special technical feature of claim 1. If yes, the invention of the other independent claims and the invention of claim 1 have the same or corresponding special technical features, and the application has the unity of invention. If not, that is, the inventions of any of the other independent claims lacks the technical features identical or corresponding to the special technical features of claim 1, and the application lacks the unity of invention. It is explicitly regulated that when the application obviously lacks the unity of invention, at least one group of claims consisting of an independent claim and its dependent claims shall be included in the object of examination. In principle, the independent claim shall be claim 1. If the prior art can be used to judge that other groups of claims are not novel or inventive, it shall also be notified together. The steps for judging the unity of invention are illustrated as follows. Editing, publication, search, subscription and translation services for books, magazines and periodicals, Editing of books and articles…boarding school, Correspondence courses… Production of karaoke music video, distribution of karaoke music video. To fulfill the requirements in accordance with the Trademark Act, Articles 30.1. (12), apart from (i) the trademark is identical with or similar to another person’s trademark used earlier; (ii) with the same or similar goods or services; (iii) the applicant knows of the existence of another person’s trademark because of a contractual, geographic, business, or other relationship with that other person; (iv) the prior user did not consent to the application for registration, prior use of the other’s trademark is essential, and an intent of imitating that trademark is the center of this article. The prior user’s use of the trademark should not only conform to the Article 5 of Trademark Act, but also fulfill the requirements that it is used in the "business transaction process" and “to be sufficient for the relevant consumers to recognize as a trademark, and it should conform to the business trading practices”. Logos indicating the name of a group should be distinguished from the above defined use of trademarks. If the group only provides services to their own members but not to others, it can hardly be recognized as use of trademark. The original judgment found that evidence proving the participant’s prior use of the trademark is only the participation in the international annual conferences held in the Philippines and Thailand in 2009 and 2010. The above evidence can only prove that the annual meetings are held regularly among APAID members instead of providing services to others. 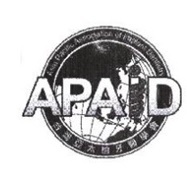 The original court should make a detailed investigation to clarify whether the cited mark has been used as trademark earlier rather than merely used to indicate the name and mark of the APAID membership. Besides regularly organizing annual meetings for members, are there any services or activities provided to others as the use of a trademark? The original judgment did not discuss the use of the trademark, so it was held in contravention of the laws because of not providing such reasons. Furthermore, it is necessary to determine on which goods or services of the trademark are used in order to judge the intent of imitating according to this article correctly, and whether it is used in the identical or similar goods or services. 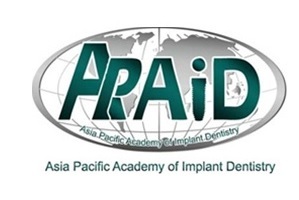 According to the original judgment, "APAID held the APAID International Annual Meetings in the Philippines and Thailand between 2009 and 2010. Besides inviting experts to give speeches and conduct academic exchanges, the cited mark had also been used in the conference materials and publications." Hence, "it has been used earlier in the arrangement and holding conferences and academic publishing services.” However, if a conference is held, it should have conference printed materials, introduction of the conference agenda, articles of the conference been published and made into publications, etc. These publications are only published for the conference. Hence, whether it can be recognized as use of trademark should be further investigated and reviewed in detail. 1. Is the evidence of use of the mark required for trademark renewal in Taiwan? When filing a renewal application for a trademark in Taiwan, it is not necessary to submit evidence of use thereof. However, kindly draw the registrant’s attention that if without good cause the trademark has not been put into use, or has been continuously suspended from use for three years after registration, the TIPO shall, ex officio or upon a request, revoke the registration. 2. Is any document required for the trademark renewal in Taiwan? Please be informed that only the Power of Attorney executed by the registrant is required for filing a renewal application for a trademark. Evidence of use of the mark, declarations of use of the mark, statutory declaration, etc. are not required. Also, no notarization or legalization is required for the signed POA. 3. If any grace period for renewal after registration protection would be available? Yes, there is a six-month grace period to apply for the renewal of a registration. If the renewal application is filed within six months after the term expiration (within the grace period), it will be deemed as late renewal and the official fee for renewal should be paid in double. Furthermore, if the renewal application is filed later than the six months after the term expiration, it will be rejected and the trademark right shall become extinguished. 4. Is it available to request for amendment of the registrant’s name, representative and/or address while filing the renewal application? Yes, it is available to request for amendment of the registrant’s name, representative and/or address while filing the renewal application. For the amendment of the registrant’s name, a copy of an official document showing the name change is required. 5. Whether the designated goods/services of the registered trademark can be amended when filing the Renewal application? No, “no amendments shall be made to the reproduction of a trademark and the designated goods or services thereof after the trademark has been registered, unless such amendment is a restriction of designated goods or services”, according to the Taiwanese Trademark Act, article 38.1.